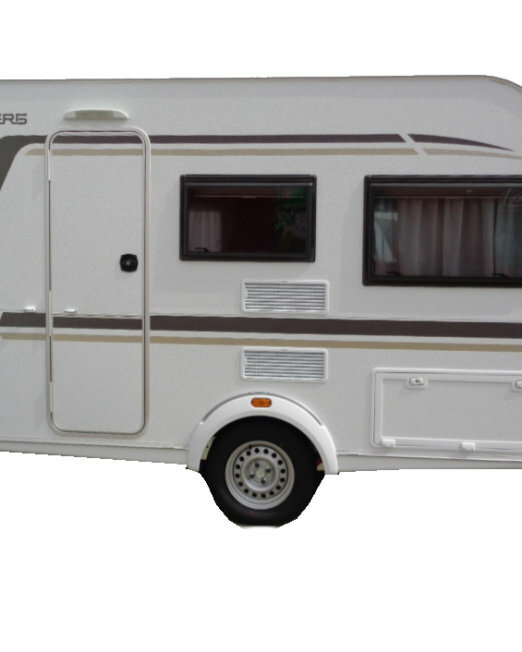 Categories: Motorhomes, New Motorhomes, Chausson Motorhomes. HERE WE HAVE THE FANTASTIC 2019 WELCOME PREMIUM 738XLB. 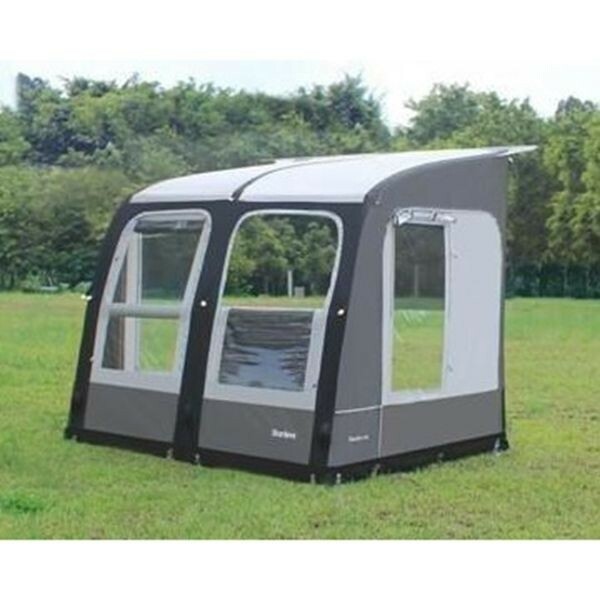 THIS MODEL CONSISTS OF A LARGE LOUNGE WITH A DROP DOWN DOUBLE BED ABOVE WITH AN INDUSTRY LEADING REAR ISLAND BED WITH SEPERATE SHOWER ONE SIDE AND TOILET ON ANOTHER. 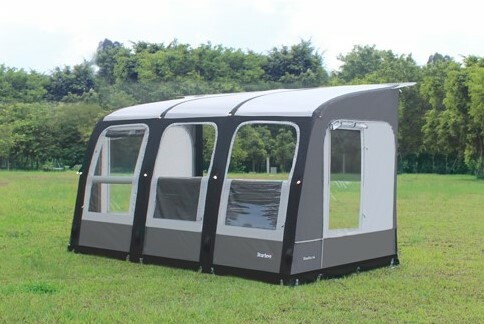 YOU NO LONGER HAVE TO CHOOSE BETWEEN A LARGE LOUNGE, FIXED BED AND A LARGE BATHROOM. THIS MODEL IS ON THE FANTASTIC WELCOME PREMIUM FINISH WHICH COMES COMPLETE WITH THE VIP PACK, 170BHP AUTOMATIC FORD ENGINE UPGRADE, WINTER PACK AND 16? ALLOY WHEELS. CALL 01772 685949 TO SPEAK TO A SALESPERSON NOW.